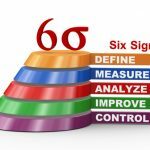 Home » Posts » Six Sigma » Six Sigma Tools » Project Charter: Are You Properly Defining Your Mission? What Is The Role of the Project Charter? Defining a proper project charter is crucial. 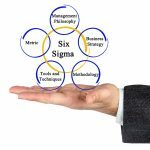 There are many tools available to a Six Sigma practitioner to ensure their work process is done within established standards and to expectation of the practice. 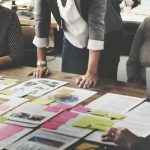 We uses qualitative and quantitative techniques to drive process improvement. When we are defining a problem, improvement opportunity, or requirements, one of the first considerations is a properly defined charter for the project. The purpose of a project charter is to define the focus, scope, direction, and motivation for a team. It is a crucial step that cannot be ignored. It sets the tempo, character and defines the scope of the project. With that in mind, it can be sculpted or molded during the analyze phase of the project to ensure clarity and definition. Once the analyze phase is complete, the charter should remain fixed. Some of the benefits of a well defined charter is that it builds the vision and case for change, provides a clear target for the team and clearly aligns the focus of team members. Define the business case to ensure clarity. Quantify the problem and its impact. Define the boundaries and scope of the project. 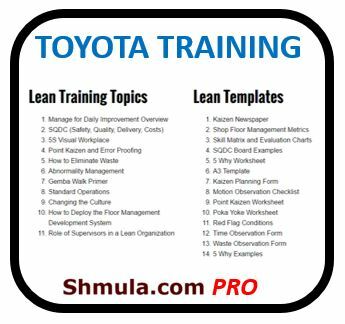 Understand the tangibles of the improvements. Specify the deliverables and milestones. Allow team input before publication. 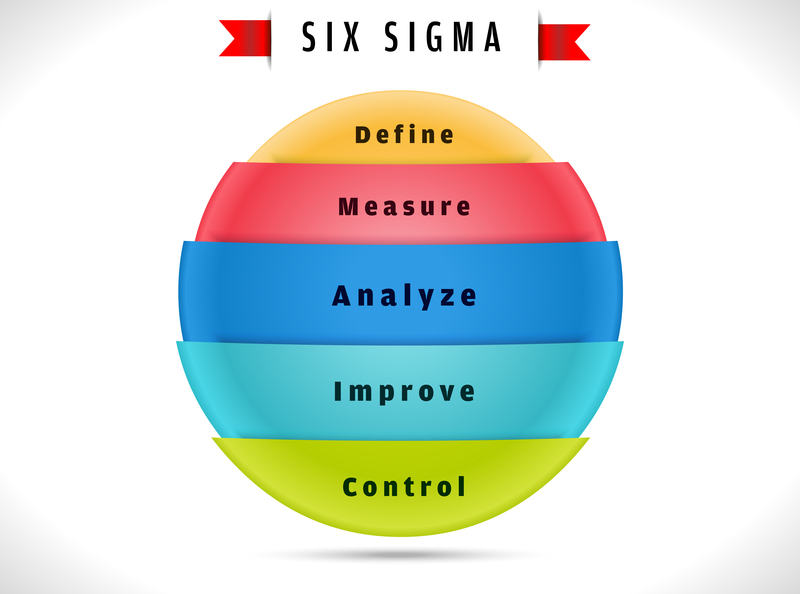 A properly developed and well thought out project charter is the key to a successful Six Sigma project. It will allow the team to launch a project without loss of focus or clarity. The project will be well defined, understood and defendable during the entire duration of the project. Remaining focused and loyal to a well thought out project charter brings credible results to your project and your program.